Telappliant has been delivering Internet telephony solutions since 2003. 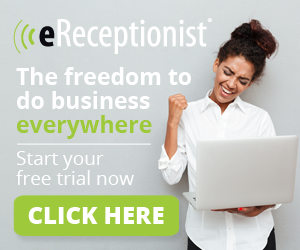 It is a founding member of the Internet Telephony Service Providers Association (ITSPA) and was one of the first companies to launch VoIP services into the UK SME market. Telappliant owns one of the largest VoIP networks in the country, which forms the backbone of a range of services such as hosted VoIP telephony systems, unified communications technology, SIP trunking (VoIP 'telephone lines'), VoIP-optimised broadband and global telephone numbers for over 40 countries, as well as a range of call plans. This state-of-the-art, resilient infrastructure is optimised for Voice over IP delivery, ensuring quality, reliability and scalability. 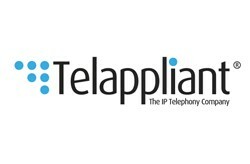 One of the most highly-trained VoIP specialists in Europe, with several dCAP qualified employees, Telappliant is fully ISO 9001 certified and uniquely positioned to deliver state-of-the-art, integrated end-to-end solutions, with high quality business support and dedicated account management. 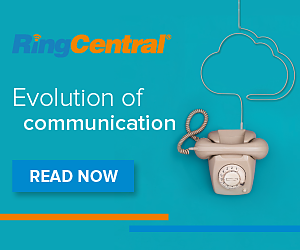 With more than twenty thousand business customers ranging from SMEs to blue chip companies, Telappliant is committed to delivering the most innovative and feature-rich Internet telephony solutions available. VoIPOffice™ Hosted Professional is the company's flagship VoIP telephony solution. It's an advanced, flexible and cost-effective business telephone system, hosted entirely 'in the cloud'.